The original Wallaga Lake and Mumbulla Mountain Aboriginal land rights claim documents submitted by Guboo Ted Thomas to the NSW Parliament in the 1970s were recently found at the Bega Aboriginal Land Council. 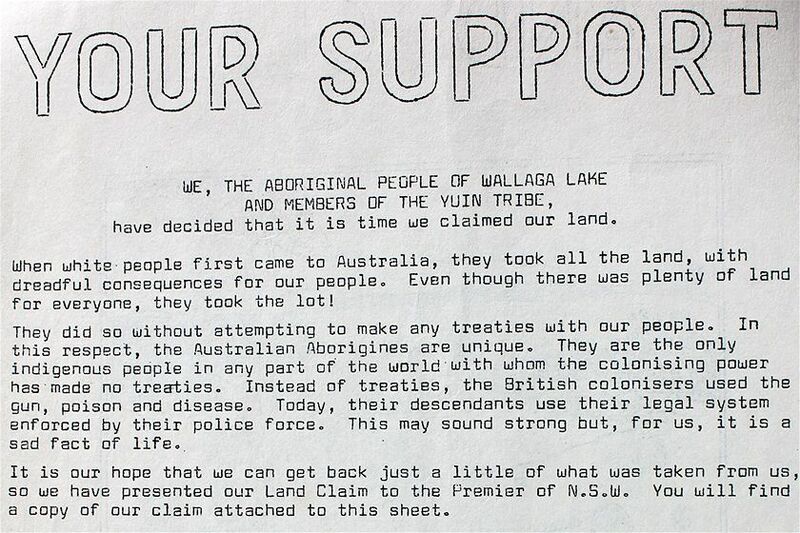 The documents capture the tone of dispossession and emerging Aboriginal activism of the time. They are also the powerful submissions that ultimately led to the handing of title to the Yuin people of the Wallaga Lake Reserve and the protection of Mumbulla Mountain as an Aboriginal Place. It was the beginning of a battle for lands rights that would last many years. “When white people first came to Australia, they took all the land, with dreadful consequences for our people,” he wrote. In his 1978 submission to then NSW Premier Neville Wran he wrote that almost all of land on which generations of Aboriginal people had lived had been taken from them, leaving them only a few acres of which did not even have title. “We must always live in fear and insecurity, worrying if even the little we have will be taken away from us,” he wrote. He pointed to section once part of the reserve, now the coastal suburb of Akolele, that in 1949 ‘was taken away from us and given to white people for their holiday homes’. The claim did not contest that land ‘as we do not wish to disturb these people’. The claim asked that the title deeds to the remaining reserve, as well as Merriman’s Island, and adjacent Crown Lands be handed over to the Yuin people in perpetuity. Meanwhile, in 1979, Guboo Ted Thomas began seeking the support of the white community to recognise the cultural significance of Mumbulla Mountain, about 30 km south west of Wallaga Lake. He explained how it was a sacred mountain where boys would be initiated and ‘taught about the Tribal Law and how they should behave, and they were taught the special secrets of our Culture’. “They had to spend a long time on the Mountain away from their people, and they were put through special tests to prove that they were men. “Then they were initiated and brought back to the tribe as young men who respected their Tribal Law and Culture. In 2006, four years after Guboo’s death, it was incorporated into a complete handover of the Gulaga and Biamanga National Parks to the Yuin people, as he had envisaged, jointly managed by the Aboriginal owners and the National Parks and Wildlife Service. 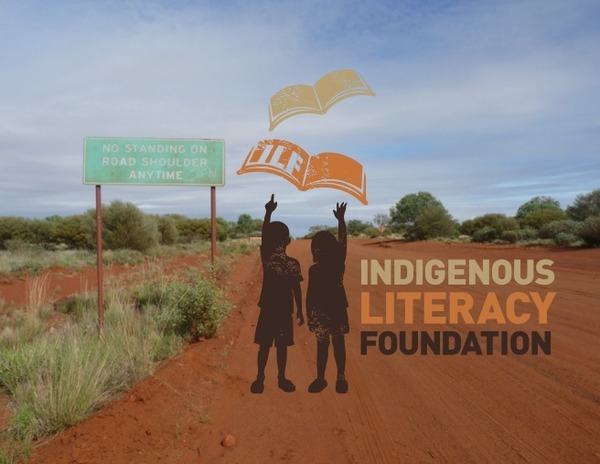 Since 2006, the Close the Gap campaign has achieved an enormous amount. This has only happened with community support. In 2012 alone, more than 130,000 Australians joined National Close the Gap Day to show their support, to talk about, to spread the word, and to take action to improve, Indigenous health. Be a part of this watershed moment in our history. Help us take the next step. Aboriginal and Torres Strait Islander People still die 10-17 years younger than other Australians. Closing this health gap cannot be done overnight. We need a long-term commitment with adequate funding, and investment in real partnerships. 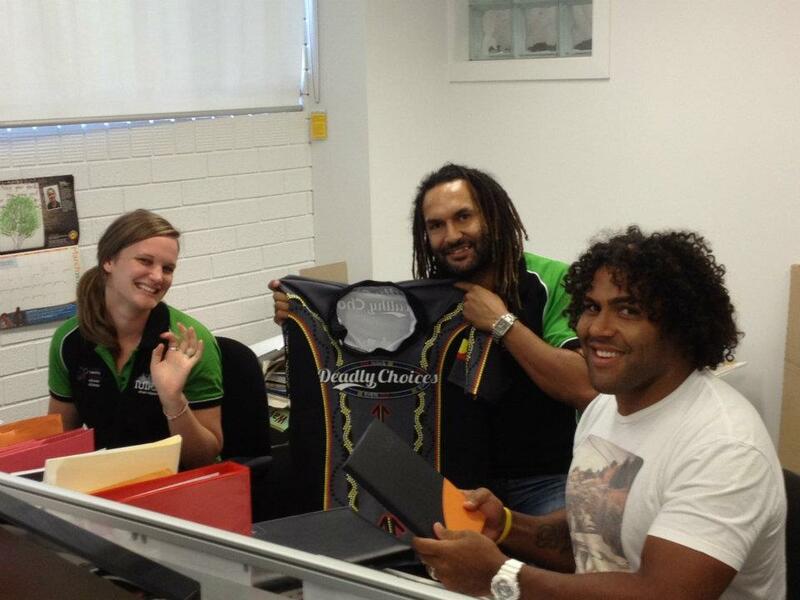 NITV it is Alive and Live! SBS channel 34 now carrying NITV 24/7! Change gone come… by #DeadlyBlogger Cee to the Jay! Death’s a funny thing, it makes you see who the most important people are in your life, it makes you review the direction your going in, makes you question what kind of person you are and where your life is going…. See, for my friends and my family, my mum’s death was sad and tragic, it was a huge loss to them and hard for people to swallow… One minute she was here, and the next she was gone… Their grief and sorrow lasted a while but eventually life goes back to normal, people function again, the hurt starts to heal and life goes on…. For me though, my mother’s death has changed every aspect of my life and nothing has changed for me………. Checkout Cee to the Jay @ http://carlyjwallace.blogspot.com.au/?m=1 She’s one DEADLY sister!!! 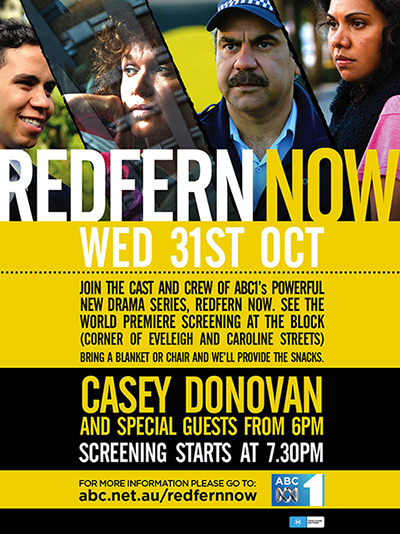 To kick off the evening, Casey Donovan and special guests will perform from 6pm. World premiere screening begins at 7:30pm. Bring a blanket or a chair – snacks will be on the house. Redfern Station is less than 5 minutes walk from The Block. This year’s theme was selected by the National NAIDOC Committee to celebrate the 40th anniversary of the Aboriginal Tent Embassy and acknowledge the key contributors to its long history. The theme for NAIDOC Week 2012 is Spirit of the Tent Embassy: 40 years on. They dared to challenge – this year’s theme celebrates the champions who lived to renew the spirit of Aboriginal and Torres Strait Islander peoples through the establishment of the Aboriginal Tent Embassy in 1972. Forty years ago, the embassy became a powerful symbol of unity. Its founders instilled pride, advanced equality and educated the country on the rights of Aboriginal and Torres Strait Islander peoples. To move forward, we must acknowledge our forbearers, learn from their experiences and ask ourselves… what have their sacrifices meant for me and my family today?